Drupal Programmer: Creating a drupal 8 container from scratch. 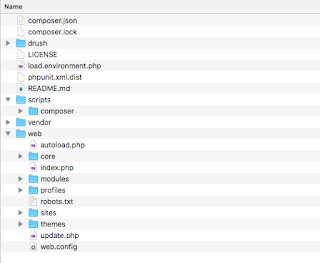 Creating a drupal 8 container from scratch. Was'nt happy with the result so i thought build one from scratch. What i want my drupal container to do? 2. Able to install drupal - correct file system permissions.